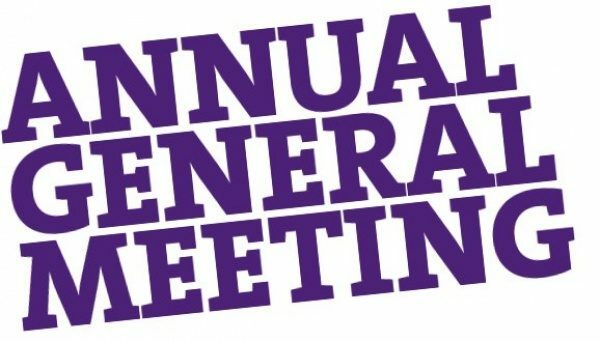 Iris House will be hosting our 7th annual AGM on the 19th of July at 18h00 – 20h00 at the Hospice premises in Stikland. We invite our families, friends and supporters to join us on the evening. Should you which to nominate yourself or another for one of the following positions please complete the form found HERE and email to sue@iris-house.org. We look forward to sharing with you are achievements for the year in review as well as our plans for the future. Refreshments will be served after the meeting.